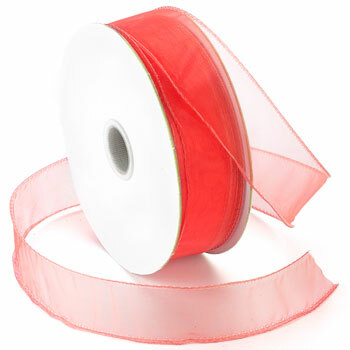 High quality Chiffon sheer has a wired edge. This style is ideal for projects such as bridal, floral, wedding and other types of crafting designs. We offer this in more than 10 different colors and 3 widths.